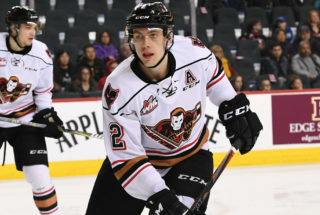 In what could be the last competitive hockey game in the Stampede Corral, the Calgary Hitmen, rebranded the Calgary Wranglers for a night, will host the Prince Albert Raiders at 7:00 p.m.
Tonight marks the end of the three-game Corral Series, presented by Adrenalin Source for Sports. A total of 26 Wranglers alumni went on to play in the NHL with two former players collecting Western Hockey League trophies. Goaltender Mike Vernon was named both Player of the Year and Goaltender of the Year in 1982 and again in ’83 while forward Kelly Kisio took home Rookie of the Year honours in 1979. Doug Sauter was named Coach of the Year in 1980. 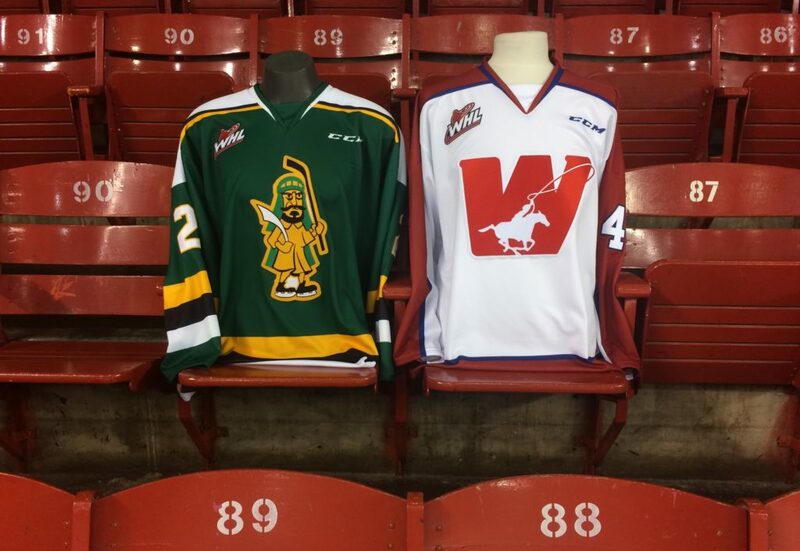 The Wranglers moved to Calgary from Winnipeg. During their 10 years in our city, they made the playoffs seven times with their deepest post-season run to the 1981 league final. 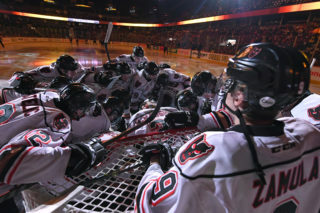 That playoff year the Wranglers beat the Billings Bighorns, Lethbridge Broncos and Regina Pats en route to the championship series before falling in the seventh and deciding game to the Victoria Cougars. Doors open tonight at 6:00 p.m. and the evening begins with a special pre-game ceremony featuring three Wranglers alumni in Coach Sauter, Ray Cote and Jack MacDonald along with Raiders alumnus Kenton Rein. MacDonald will host the on-ice ceremony and introduce the starting line-ups for both teams while Sauter, Cote and Rein will drop the puck in a ceremonial face-off. Sauter was the Wranglers head coach from 1978-83 recording 202 wins, Cote tallied 158 points in parts of three seasons as a forward and MacDonald was a broadcaster with the team. 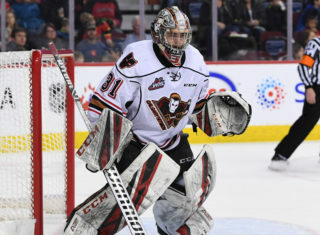 Rein was a goaltender with the Raiders, who along with Cote, also played for the Canadian National team. 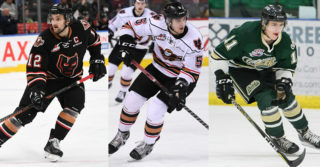 Both the Hitmen and Prince Albert are getting into the spirit with their look to fit the timeline. 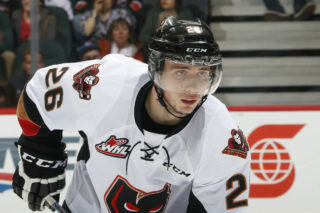 Calgary will wear limited edition Wranglers jerseys and socks that will be sold in an online auction at https://elevateauctions.com/CorralSeriesWranglersJerseys2019 which opens Friday at 7:00 p.m. and closes on Feb. 20 at 8:00 p.m. Net proceeds to benefit the Hitmen Education Fund. The Raiders will be wearing throwback sweaters dating back to the 1988-89 season. Great seats are still available including a family four pack for $80 plus GST which includes tickets for two adults and two kids 12 and under. Tickets can be purchased at any Ticketmaster location or the Scotiabank Saddledome Box Office. Tickets are also available at the Stampede Corral Box Office.